I would like to join the Heartland email list. Thank you for contacting us. 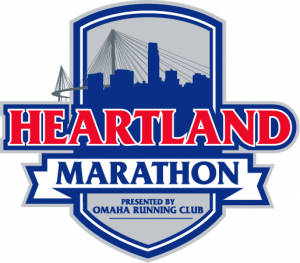 We will add you to the Heartland Marathon list.